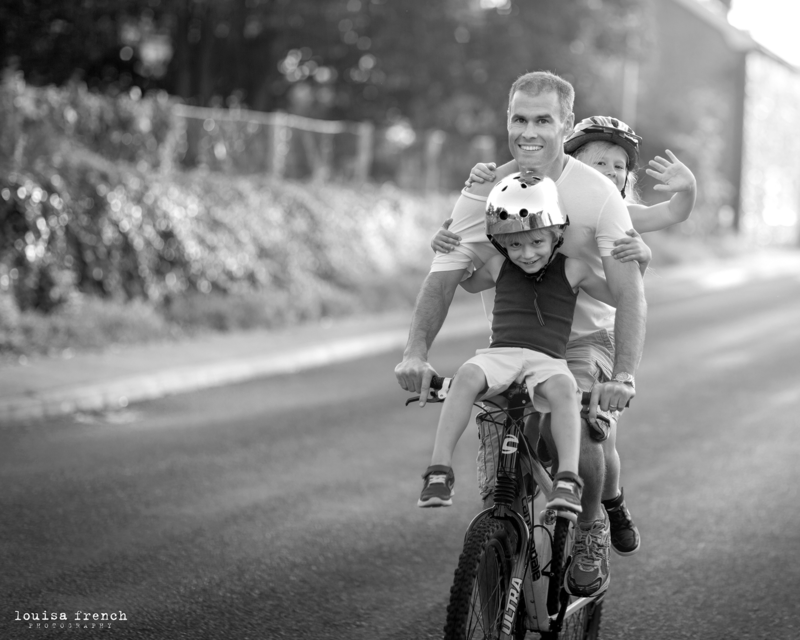 It’s Father’s Day on Sunday, and my thoughts turned to the times we spend with our Dad’s… The important life lessons they teach us, the silly Dad moments, and the love they give us. 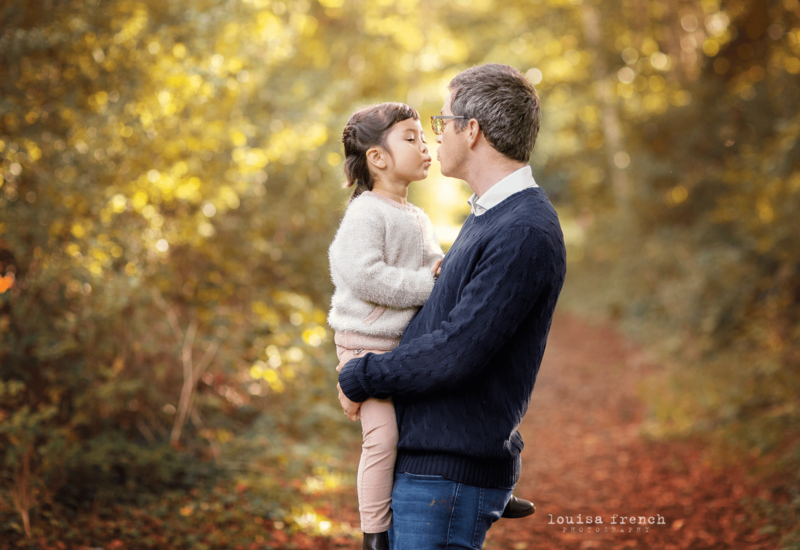 Why not book a family photography session? 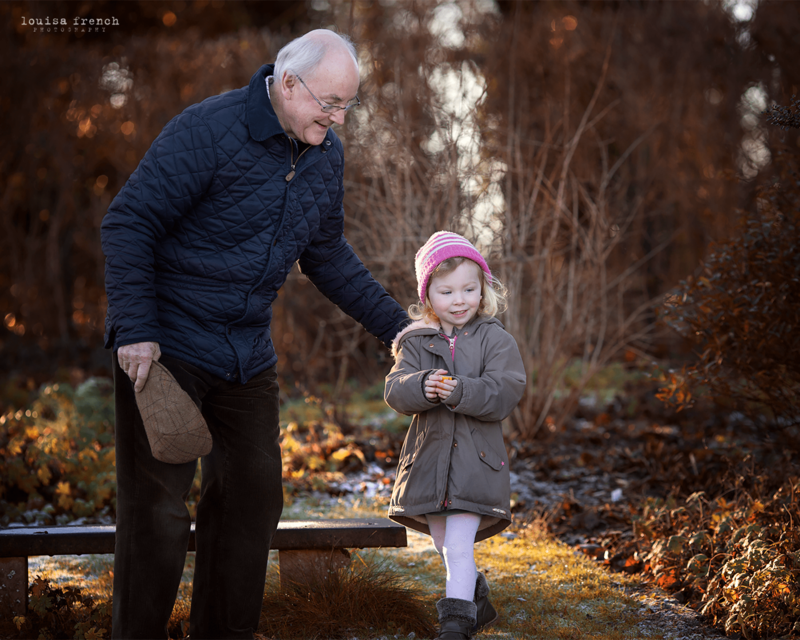 Any Father or Grandfather would be delighted with a set of beautiful photographs. 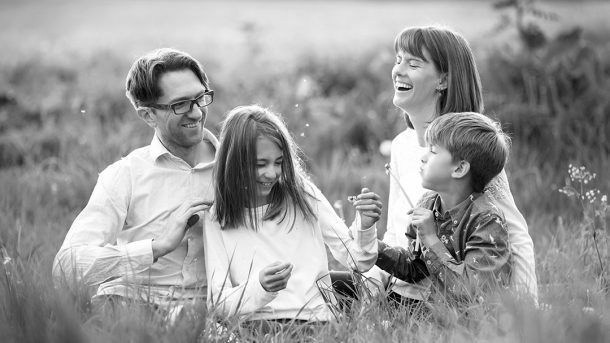 Images capturing the most precious moments with his children and family, especially if they are the one in your family always behind the camera, are the perfect present! 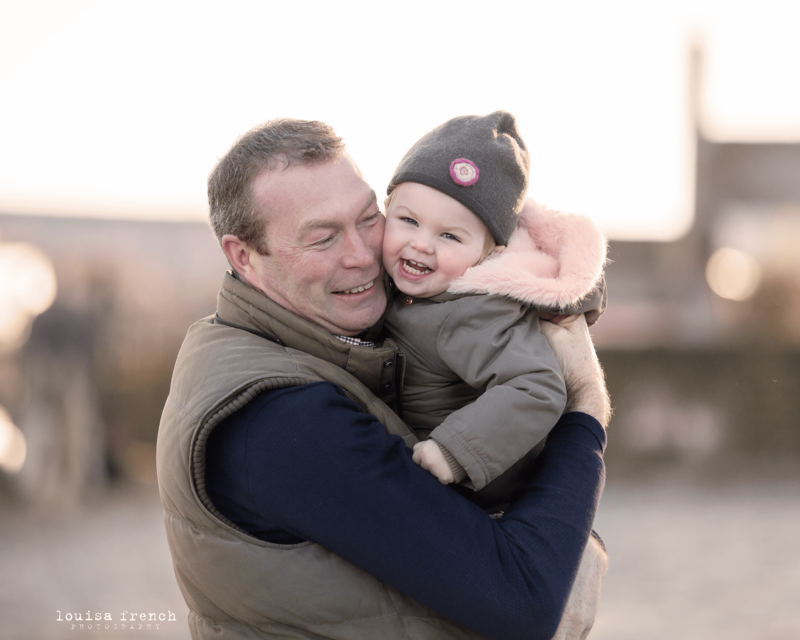 My family photography sessions in are very relaxed. They take place at your home or venue of your choice in and around Cambridgeshire and Suffolk. 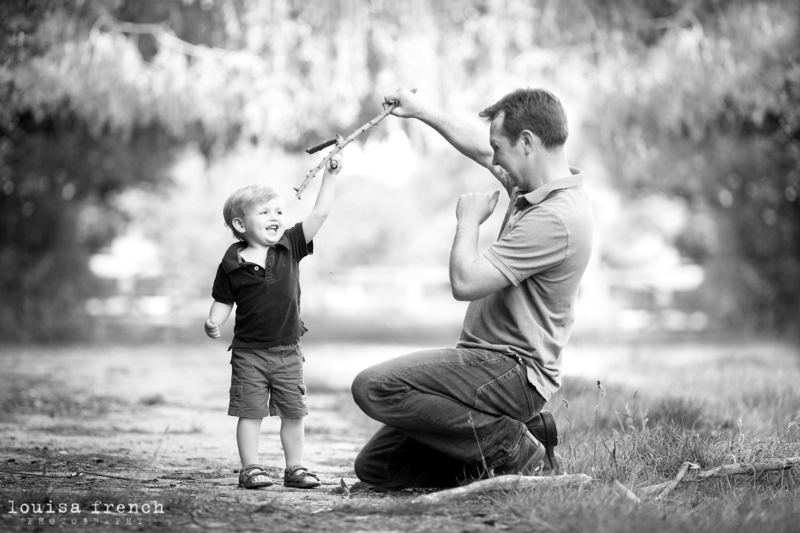 Even the most camera-shy Dad will enjoy spending quality time with his family during the session! Gift vouchers are available from starting from £49 and are valid for up to 12 months. He can even choose a date that suits him and the rest of the family. It’s the perfect gift for that special Dad in your life this Father’s Day.